Regardless of a home’s location, the rooms inside often have the same features. Bedrooms will have beds, living rooms will have couches or chairs, and bathrooms will have toilets. The only exception to this assumption are kitchens. As cooking culture and kitchen size vary in different parts of the world, these two factors have a direct relevance in the style and number of appliances a homeowner might need in the kitchen. 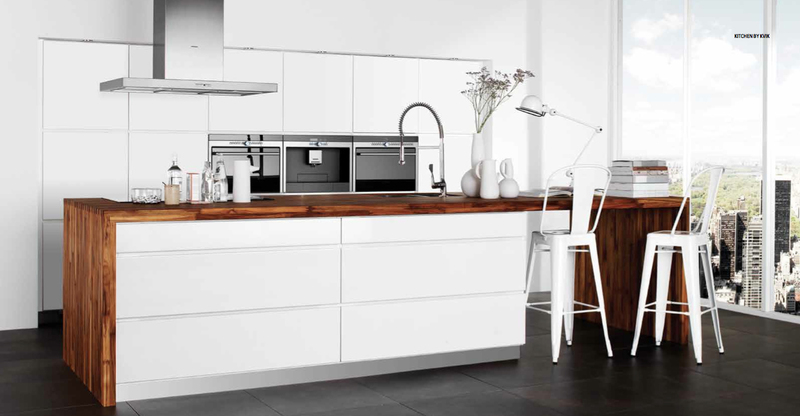 With a varying demand in the landscape for kitchen appliances, companies such as Gaggenau and Miele have manufactured certain products and designed kitchens for specific markets. For example, Gaggenau’s Teppan yaki grill (USD4,805) was deemed suitable for Asia due to the cooking culture within the area and the design of the appliance. The Teppan yaki grill encourages direct surface cooking with a stainless steel chrome plate. The modular system can be utilised to seal in the juices from a piece of seafood or meat as well as desserts like pancakes of French crepes. Miele’s marketing director Richard Green explained that different markets and their specific needs have played a role in the production of particular models. Green also remarked that because more and more apartments and homes in Asia are being developed with western style kitchens, he has seen an increased demand for built-in cooking products that provide innovative solutions and contemporary design. “The strength of demand for these types of products in countries and cities where space is limited is huge, as customers can ensure that they reduce the footprint of appliances in their kitchens, but can still have the functionalities they need in one appliance,” he explained. Though there are products with a specific market, both manufacturers also include a number of appliances that are marketed to the general population. 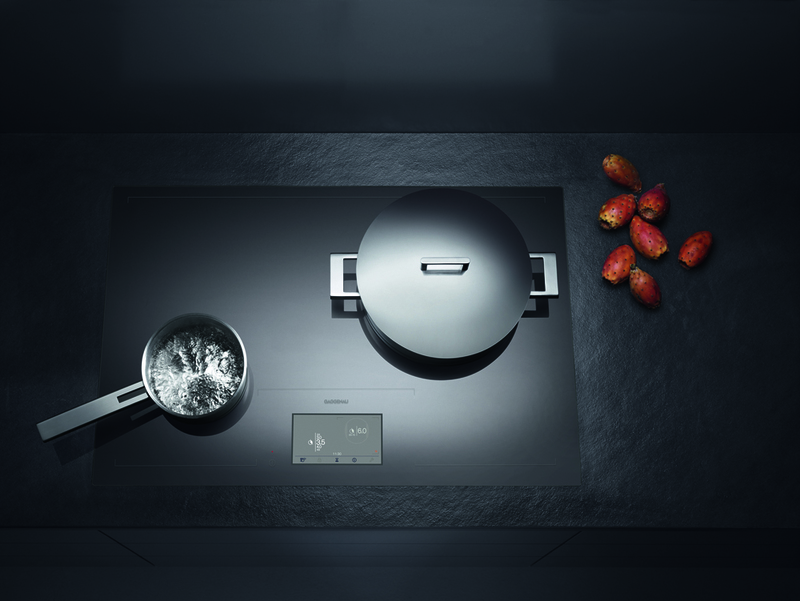 A key example of that is the Gaggenau Full Surface Induction Cooktop (USD8,800). Tan notes that while these regions pay high prices in electricity, induction cooking has keen advantages in the home. “Consumers move towards it because they prefer the visual design of induction, it’s easier to keep clean and you don’t feel heat around you as you would if you were cooking with a gas appliance,” Tan said. She predicts that gas will continue to be a dominant part of the cooking culture in Asia in the years to come. In Hong Kong for example, many prefer to use wok hei—or cooking quickly in a wok over a gas station with high powerful heat—because food is held still and can be stirred very easily. Despite this setback, Tan still sees induction as a way of the future because of its safety features. Those cooking with children or elderly at home won’t have to take precaution for hot surfaces in the kitchen because the area surrounding the pot remains cool. 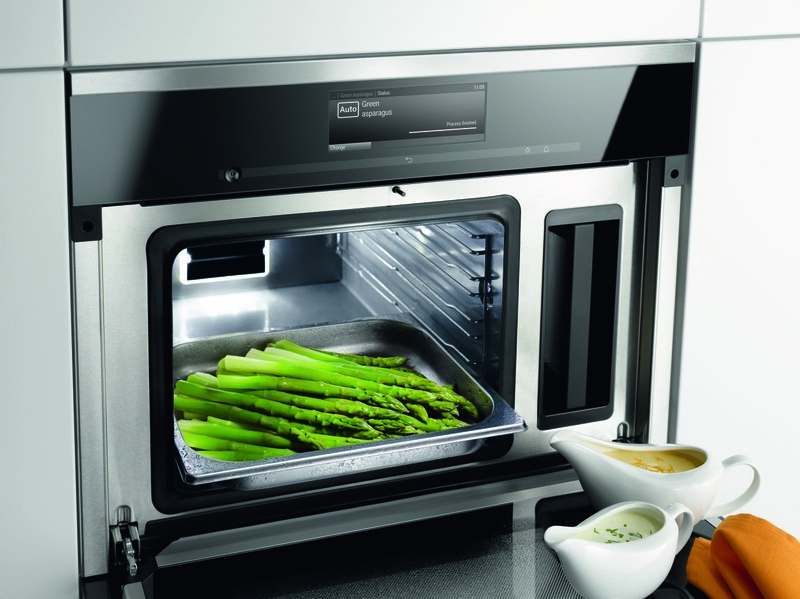 Additionally, Gaggenau’s model will automatically turn off when there is no active cooking. Because the induction coils only work with stainless steel magnetic cookware, the appliance will not work with clay pots or aluminum. Hotels and restaurants are also inclined to use cooking culture and kitchen size as determining factors for the arrangement of their kitchens. For the past two years, Paulo Bairan has served as the assistant pastry chef with Macaron Pastry Training Center in Bangkok. He previously worked in Manila where he spent time with Restaurant Ciçou and The Peninsula Manila to name a few. Though he sees similarity in the size of home kitchens between the two cities, hotels and restaurants tell a different story. “When you step into a five star hotel, you’ll notice they have different equipment and more space than when you walk into a stand alone restaurant,” he said. “A stand alone restaurant and kitchen have to manage their space well and make sure everything is in the right area so you can work efficiently,” he continued. As he reflects on his career, chef Chamlong ‘Jimmy’ Pewthaisong concurs with Bairan’s notion. Having worked in hotel restaurants in Hong Kong and Mumbai before returning to Thailand, Celadon’s Thai executive sous chef said that kitchen size and arrangement of appliances impacted his work in each city. At Celadon, located in The Sukhothai Bangkok hotel, the kitchen is divided into five different sections based on the arrangement of the menu. In contrast, kitchens in Hong Kong and Mumbai are significantly smaller, employing half the number of kitchen staff than Pewthaisong’s current place of employment. For this reason and the cooking culture of the respective regions, the menu is also significantly smaller, only allowing 30 items to be listed for diners. Though areas with high-density populations and highly-valued, scarce land tend to have smaller apartments and kitchens, Tan maintains that there are solutions for smaller kitchens. In Hong Kong and Singapore, some may opt to save space and combine appliances that are compact in nature. And with careful planning, hotel and restaurant kitchens can ensure their efficiency by arranging their appliances in a purposeful layout.